Authorities on Friday were hunting for the person who brutally stabbed a 23-year-old nursing student to death in Nashville. Tiffany Ferguson died Tuesday, after a man snuck into her apartment through an unlocked door, stabbed her and then fled, police said. Nashville police released surveillance video Thursday in the hopes of capturing the suspect who was seen breaking into cars while wearing a dark hoodie. It is with incredible sadness that we meet the loss of Tiffany Ferguson. She was a blessing to us all. Our prayers go out to her loved ones. Ferguson's screams woke her roommate, Kelsey Cooper, who found her bleeding and called 911, police said. She was transported to a nearby hospital where she later died. Her funeral will be held Friday. Ferguson is survived by her parents and her twin sister, Ali, who told NBC News: "to know her was to love her." "Tiffany was the best of us," the family said in a statement. Cooper said she's still trying to process the death of her best friend. "She really had a heart for nursing and just in general, I mean, she taught me not to be judgmental and to love," Cooper said through tears. "I think she thinks that everybody loved the way she loved, and that's not always the case." Cooper was reluctant to discuss the events that lead to Ferguson death, but she did urge the community to come forward with any information to help find her killer. "If anybody sees a man dressed like that ... if you could just tell somebody," she said. "This was my best friend, you know, and an amazing nurse, and a daughter and an Aunt and a twin. And just a good person — the best person." Ferguson worked at St. Thomas Hospital in Nashville, Tenn., where she was completing a residency in intensive care. The hospital described her as "a rising star." 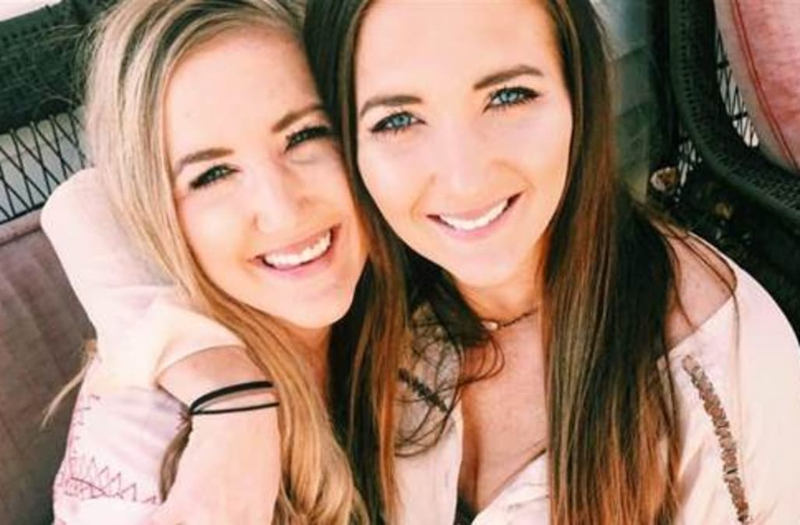 "Our nurses, staff, and physicians mourn deeply the loss of Tiffany Ferguson," said hospital president Karen Springer said in a statement. "We extend our heartfelt condolences to Tiffany's family, co-workers and friends."